Earnings: AQHA Incentive Fund $3,100.33. In foal to Tristans Millenium. Owned by: Hot Pretense Enterprises of Cochran, Alberta, Canada. He is proving to be one of the best siring sons of Hotrodder's Jet Set. 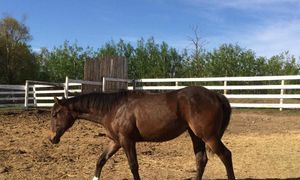 She is an ROM producer with offspring winning more than 20 championships or reserves in longeline and pleasure futurities. This great mare sold at the 1997 AQHA World Sale for $39,500.00 and was the high selling performance horse at the sale that year. 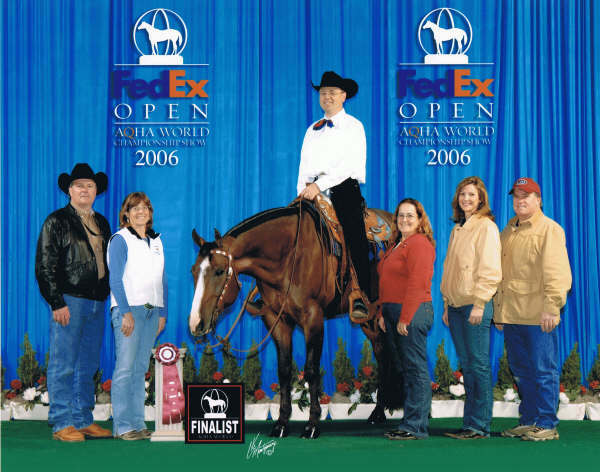 This great mare sold at the 1997 AQHA World Sale for $39,500.00 and was the High Selling Performance Horse at the sale that year. Multiple Circuit Champion, Canadian National Champion, Region 2 Experience Champion and the list goes on and on. Now a Congress Champion Producer. This Is Dee One recently won the Novice Youth All Around Championship at Congress with Stephanie Rucci. Deon had previously cracked the top 5 at the Congress placing 5th out of 97 entries in the Novice Youth Horsemanship with owner/rider Holly Byers and trainer Scott Neuman. 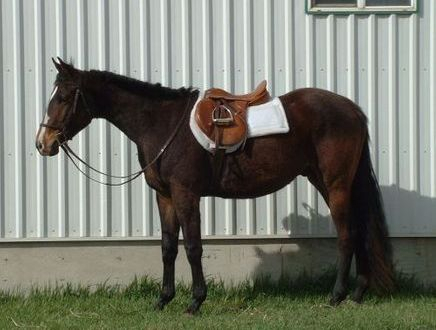 This gorgeous 'Hot Pretense' mare is a loping machine. 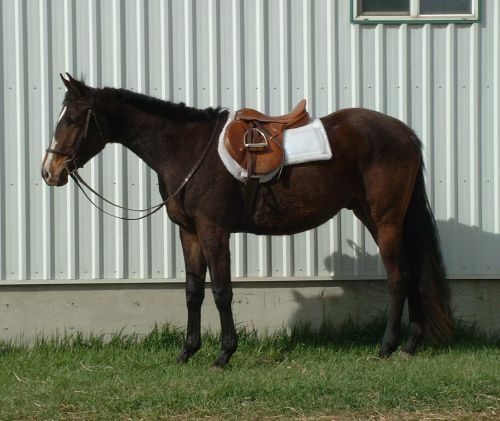 Unfortunately, she was never shown due to an injury in her 2 year old year. 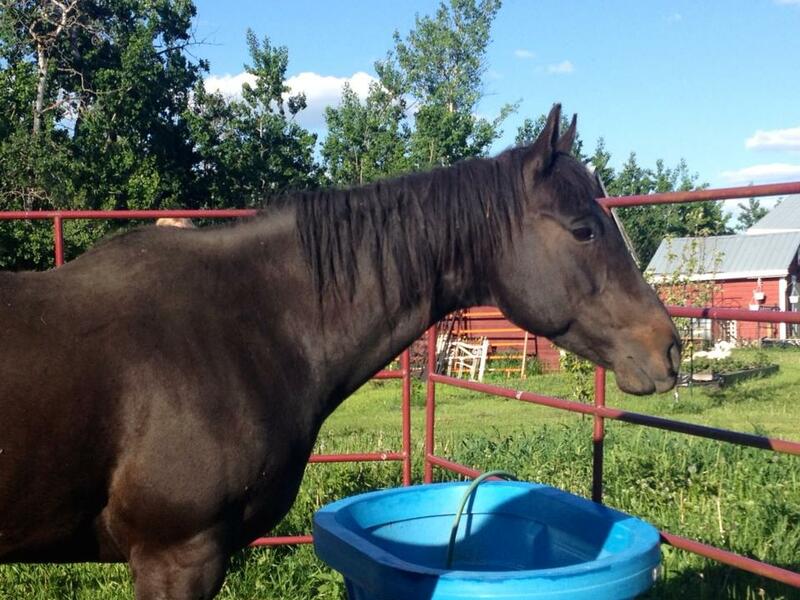 She is a full sister to horses that have won many Lunge Line and pleasure futurities.